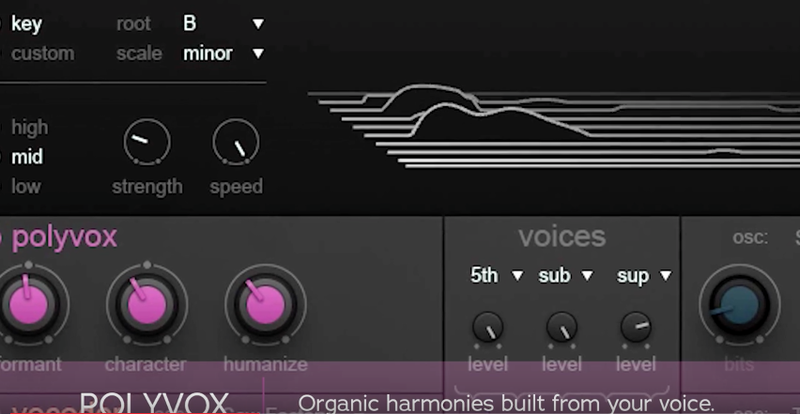 iZotope VocalSynth: finally a really great vocoder plugin! Check out this new crazy cool vocoder from Izotope, maybe the only really working well!!! And trust me I’ve used many… this one should work without heavy tweaking mixing after work. Just check the vids by yourself!